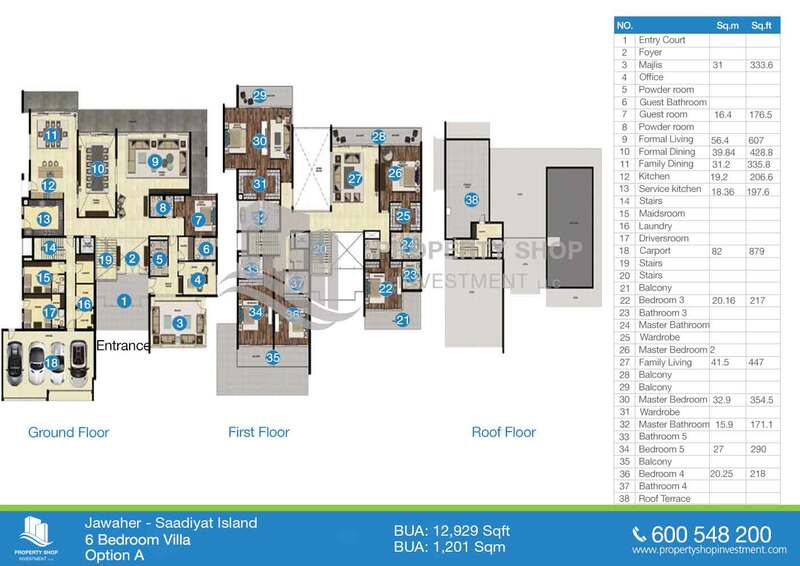 Corner Double row villa with Maid's room. 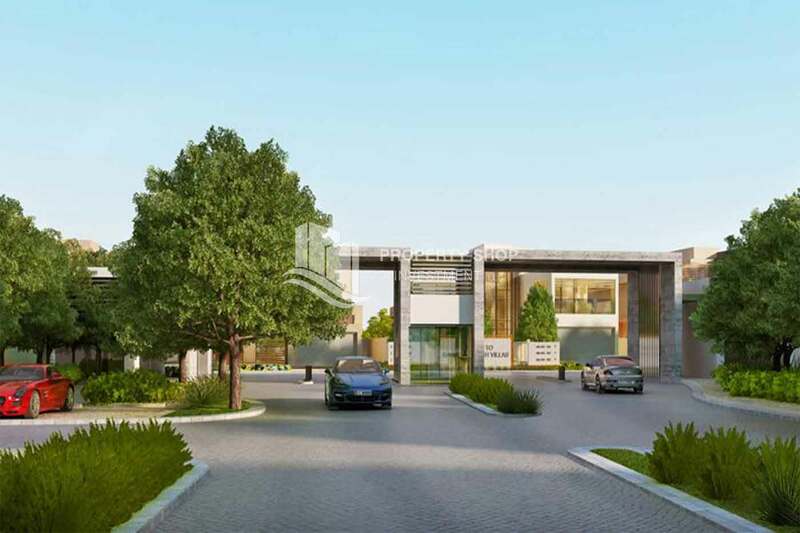 Ideal family living with premium amenities & facilities suits you. 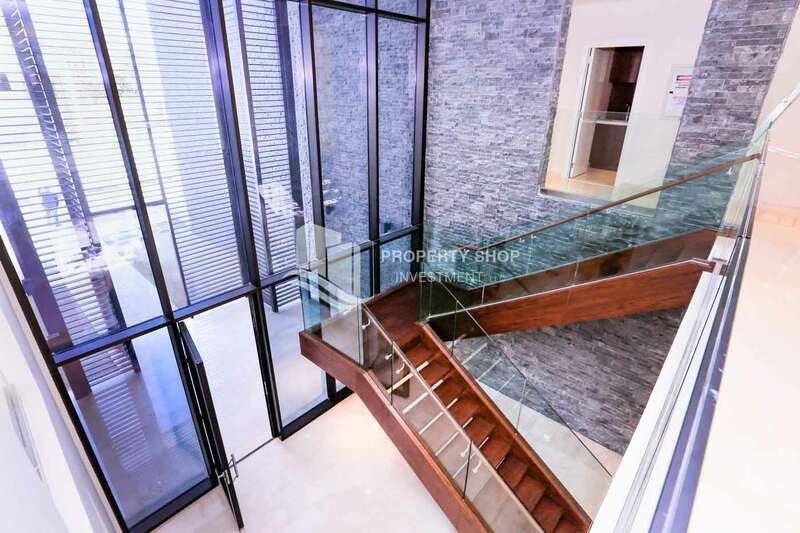 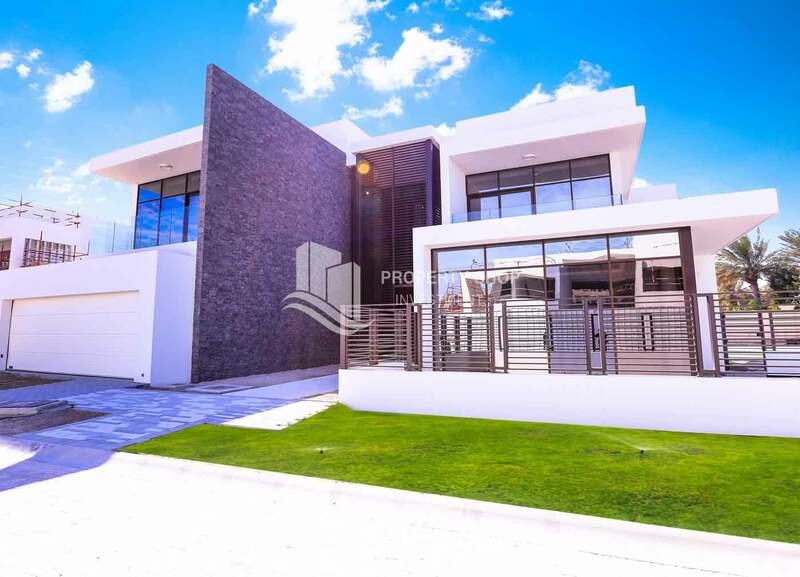 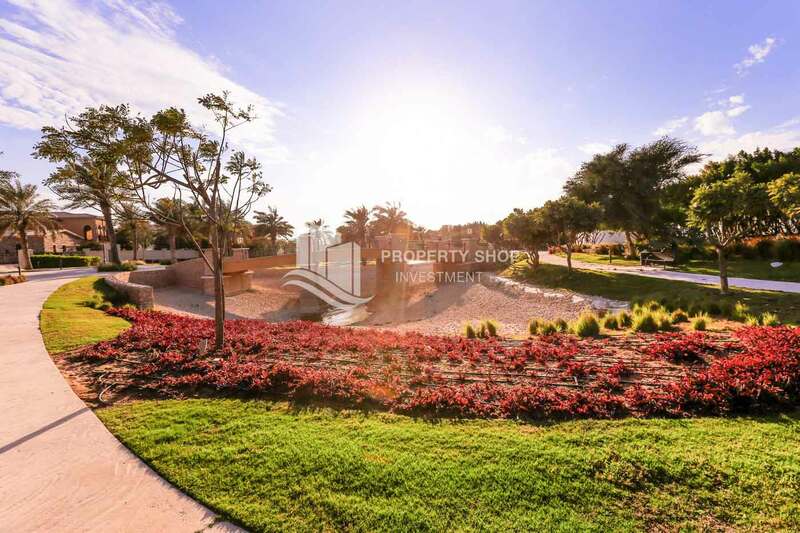 Golf course corner villa with high end finishing. 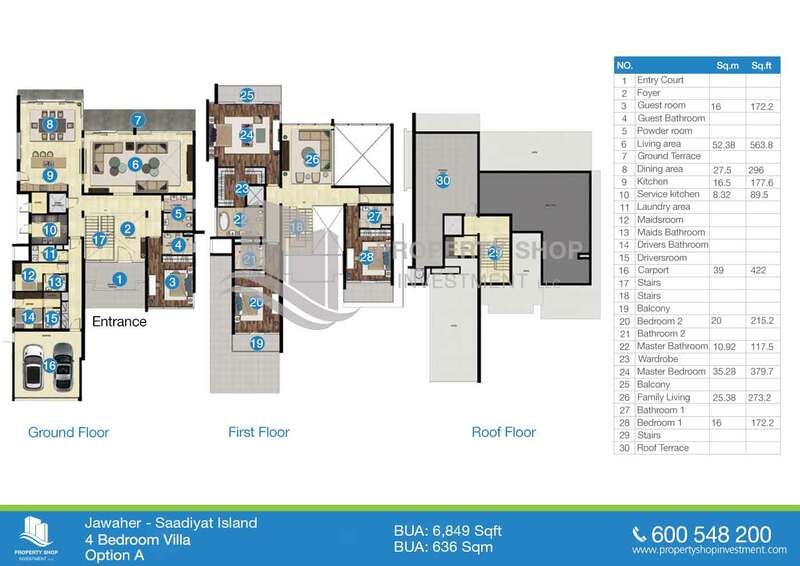 Open to all nationalities. 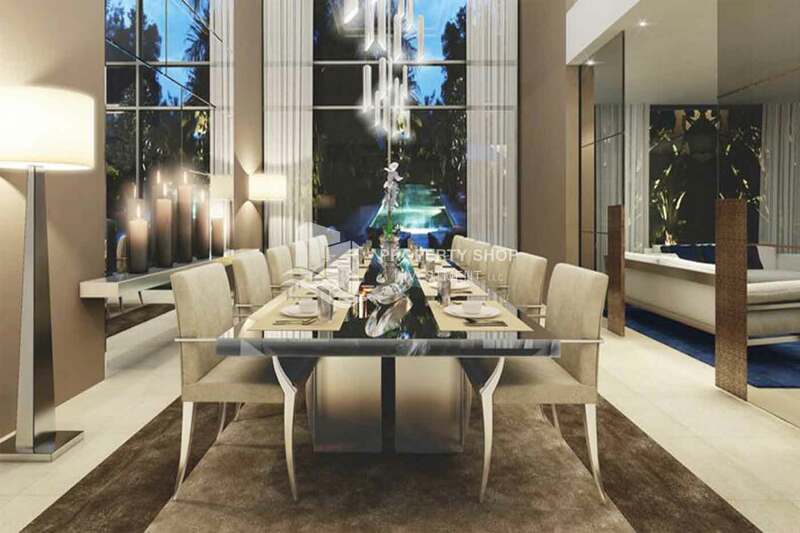 Contemporary family living! 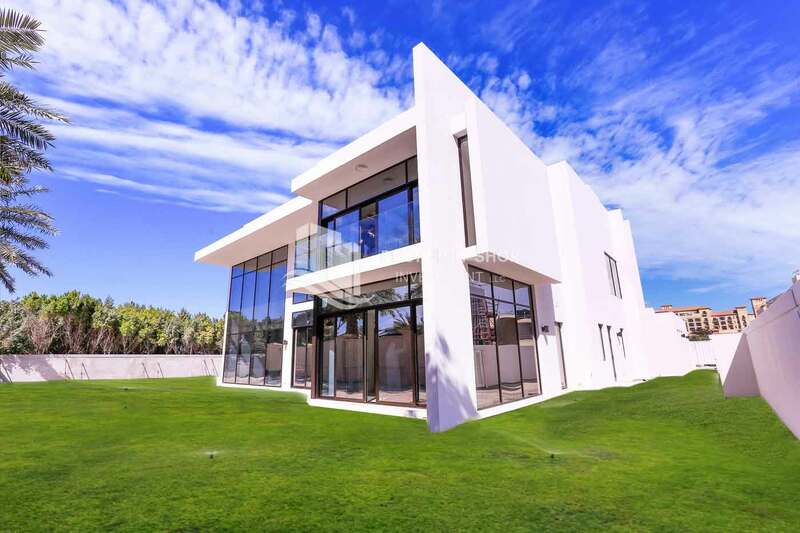 10% booking 90% handover on a double row middle villa. 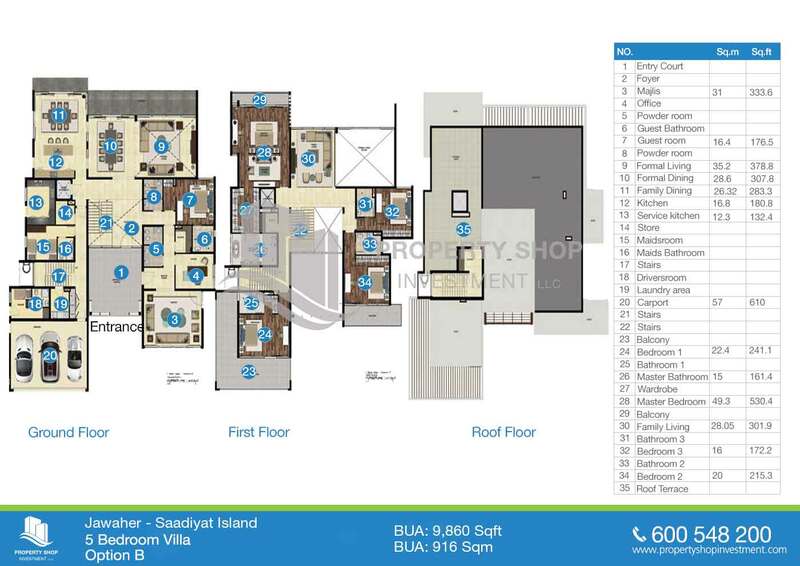 5BR Middle Single Row Villa with No Hidden Cost. 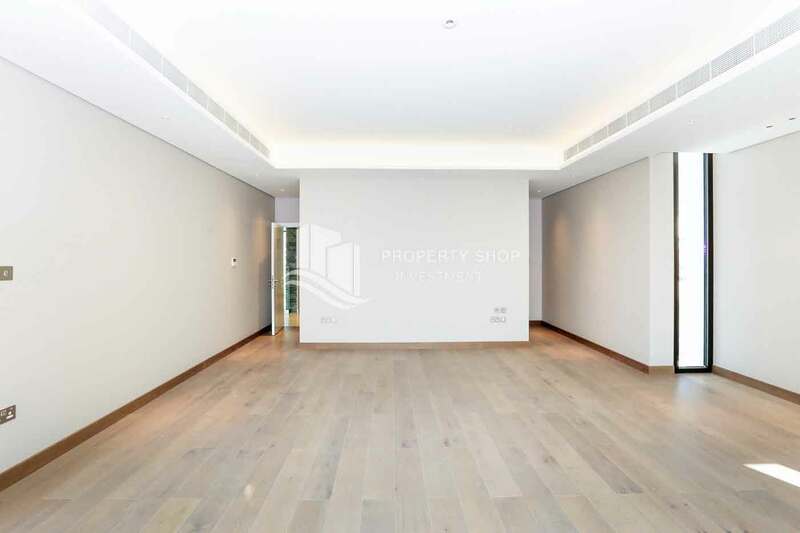 High Quality Finishes, Invest Now! 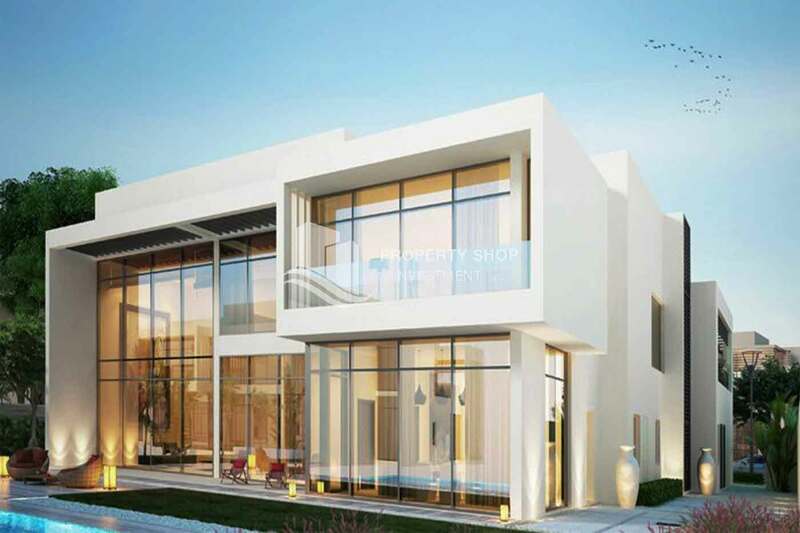 Located minutes away from Saadiyat Cultural District, you're just a few minutes away from a vast Expanse of pristine beach, an ocean-view championship golf course, Saadiyat's exclusive Mediterranean-style beach club, and the internationally-renowned St. Regis and Park Hyatt hotels. 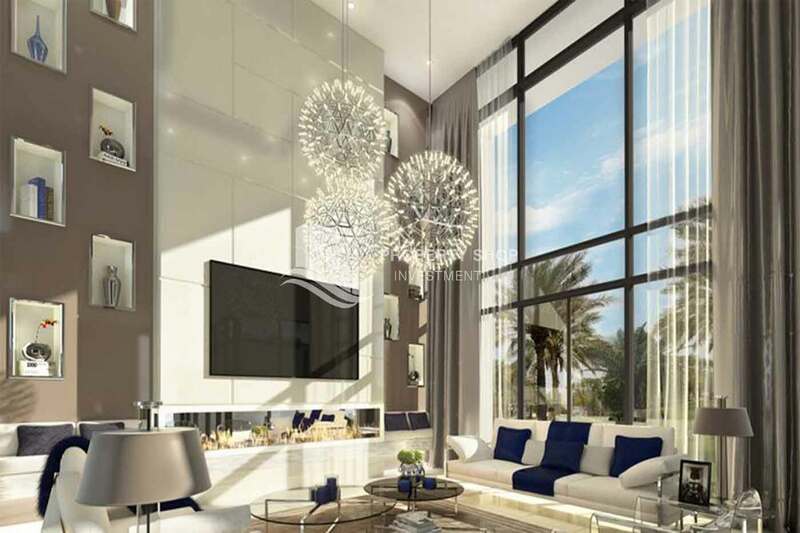 Home to the prestigious Louvre Abu Dhabi, Zayed National Museum and Guggenheim Abu Dhabi as well as The District, the island's premium retail and leisure destination, Al Saadiyat Cultural District is poised to become your source of refined entertainment. 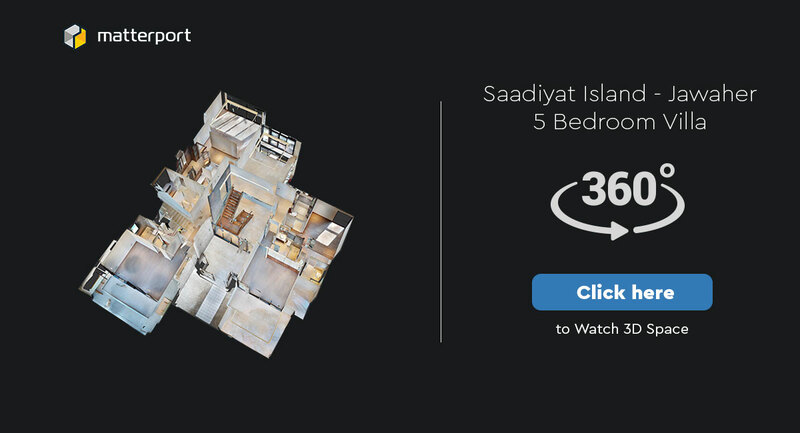 Jawaher Saadiyat's prime location on Saadiyat gives you great access to all the facilities that make for an amenable family life. 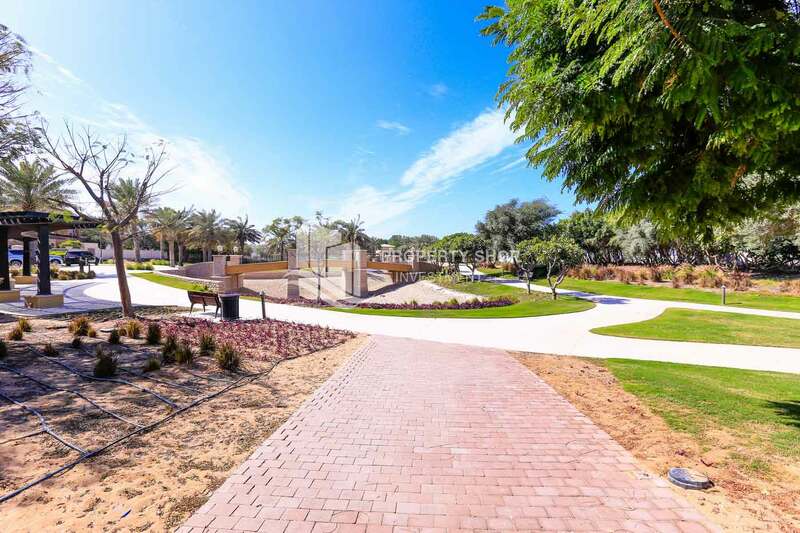 Within your gated community you'll enjoy allocated parking, play areas for the children, fully equipped gyms, temperature-controlled swimming pools and more. 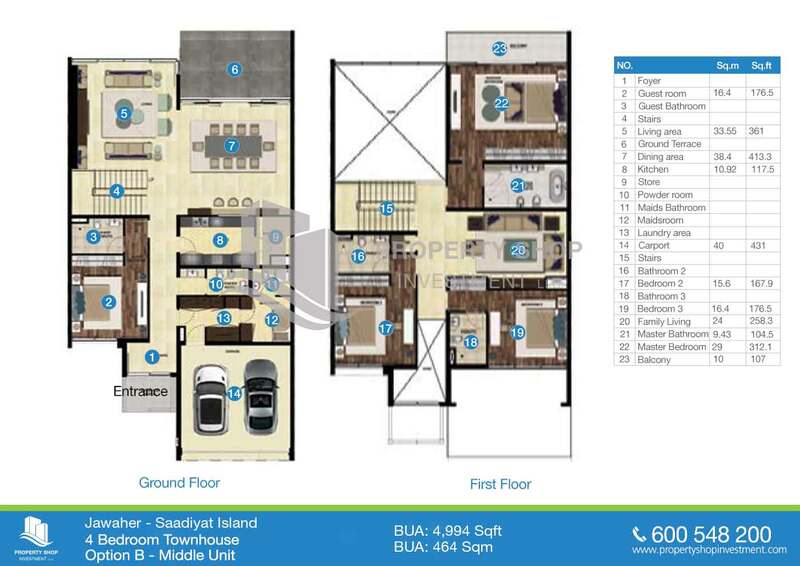 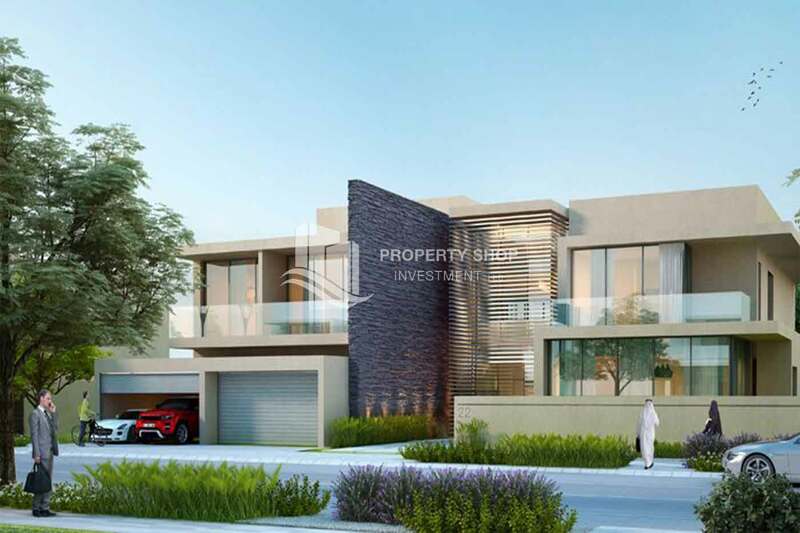 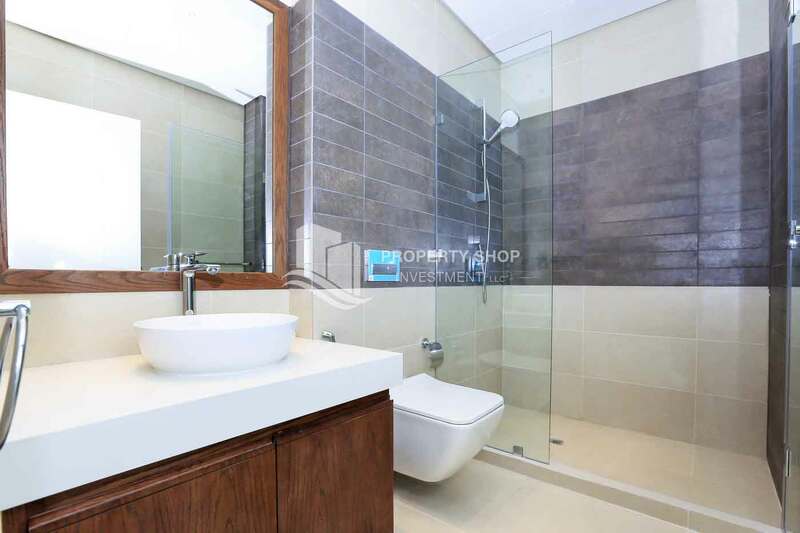 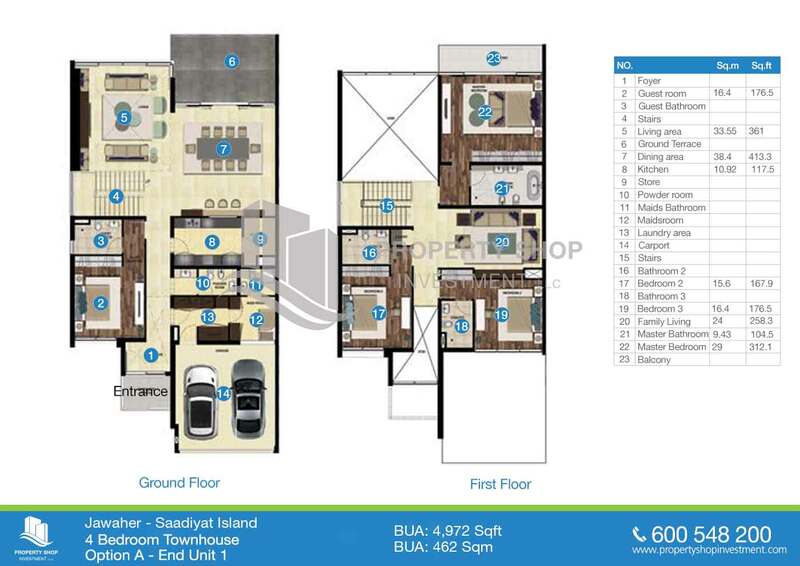 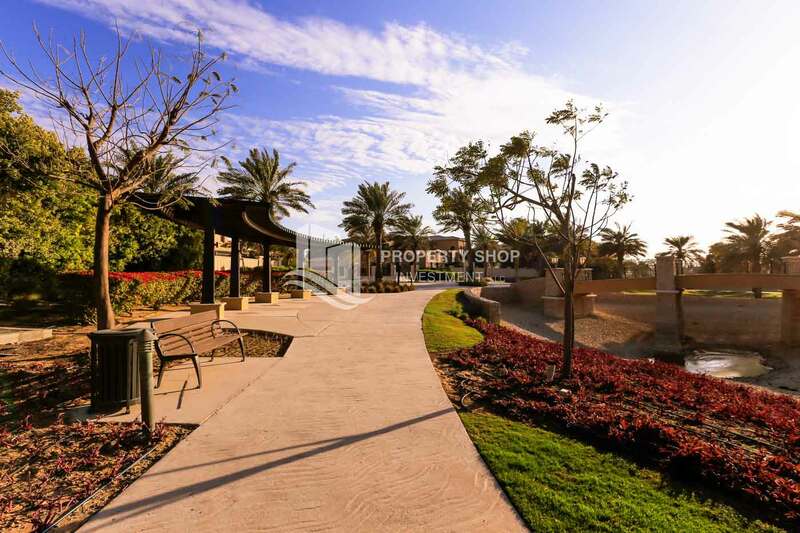 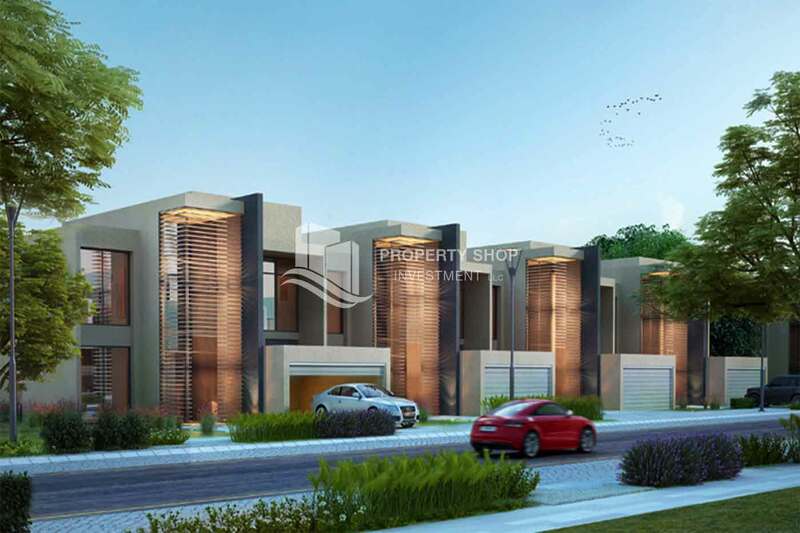 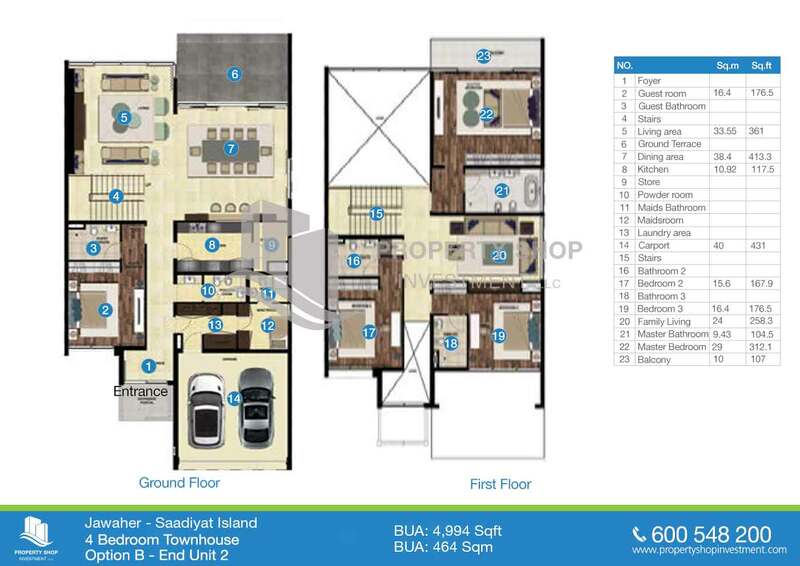 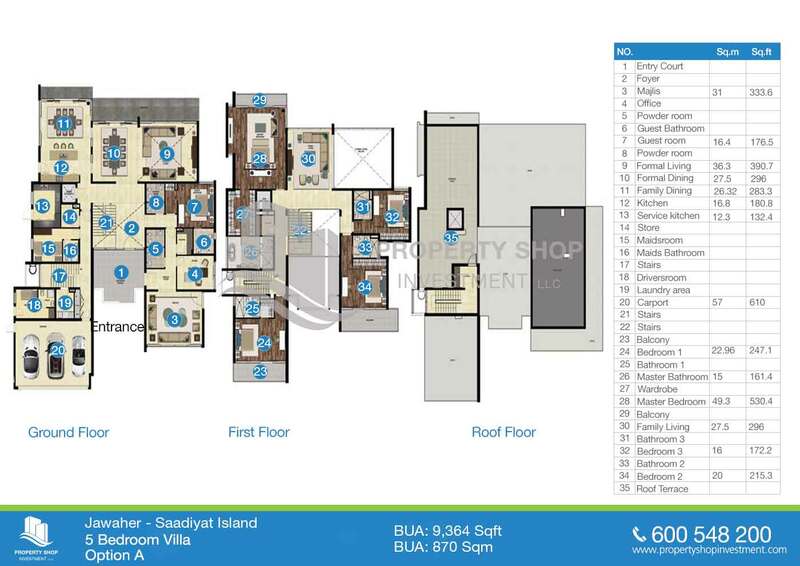 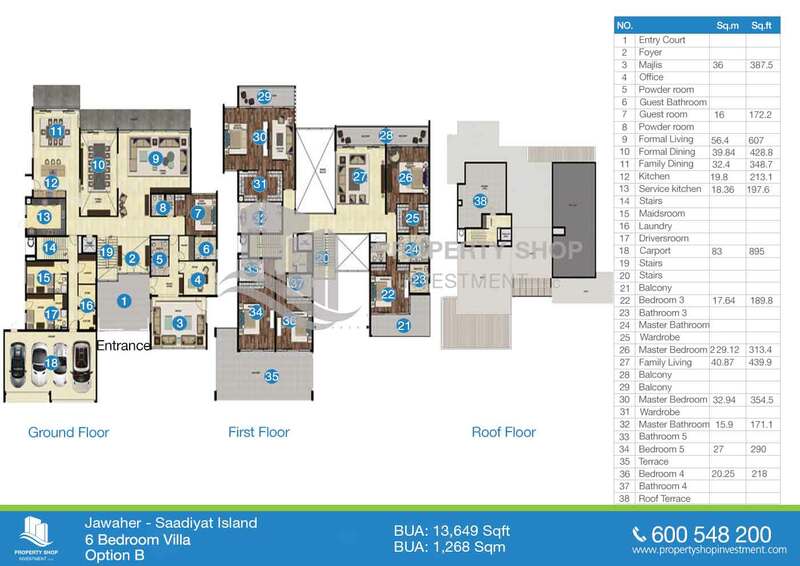 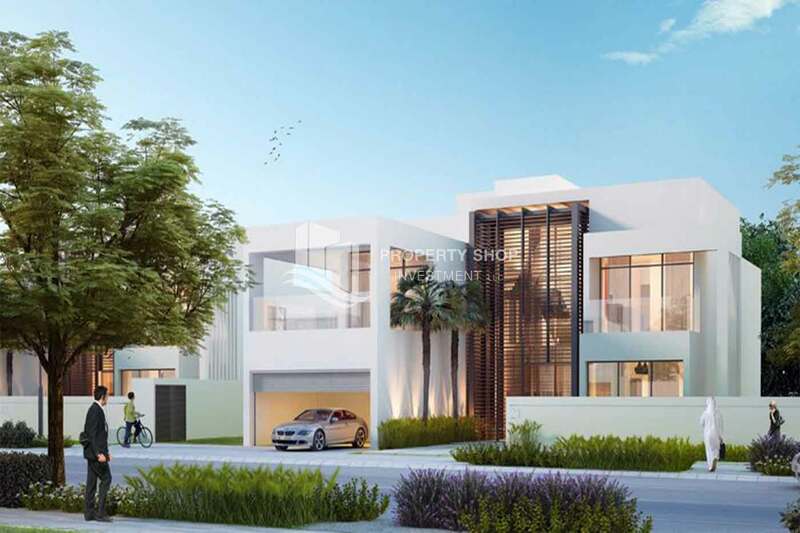 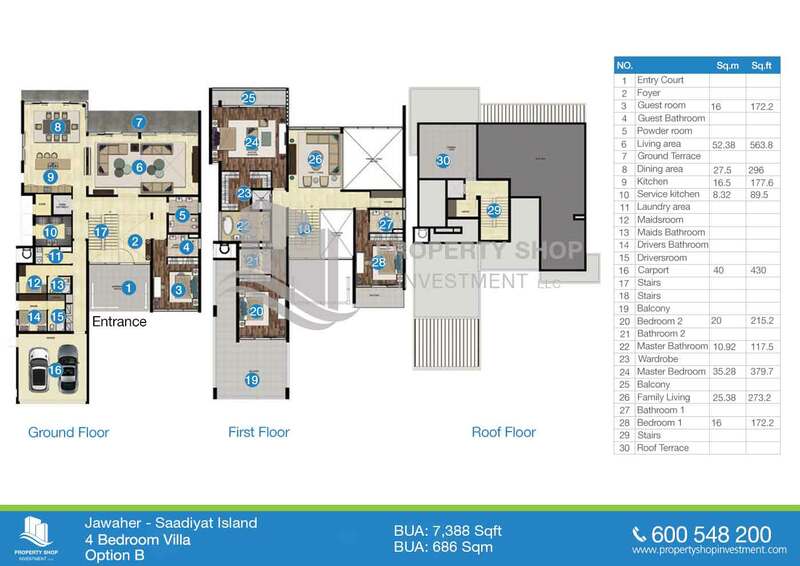 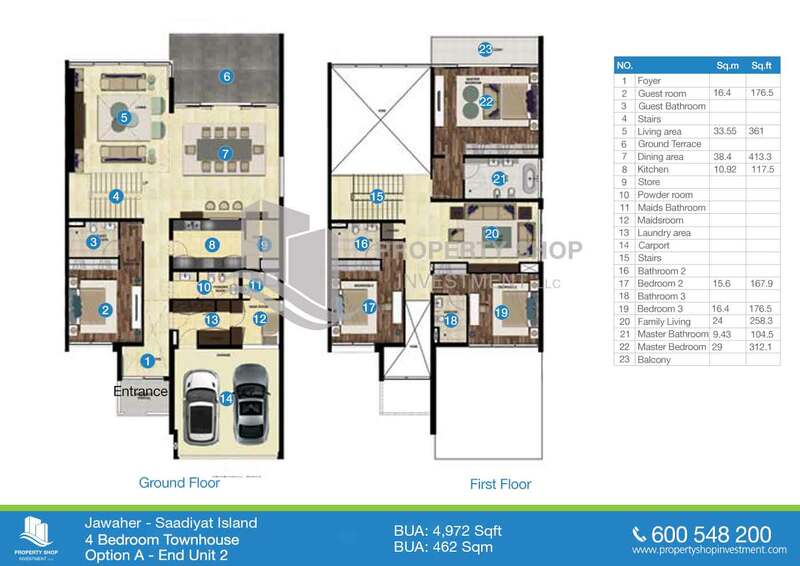 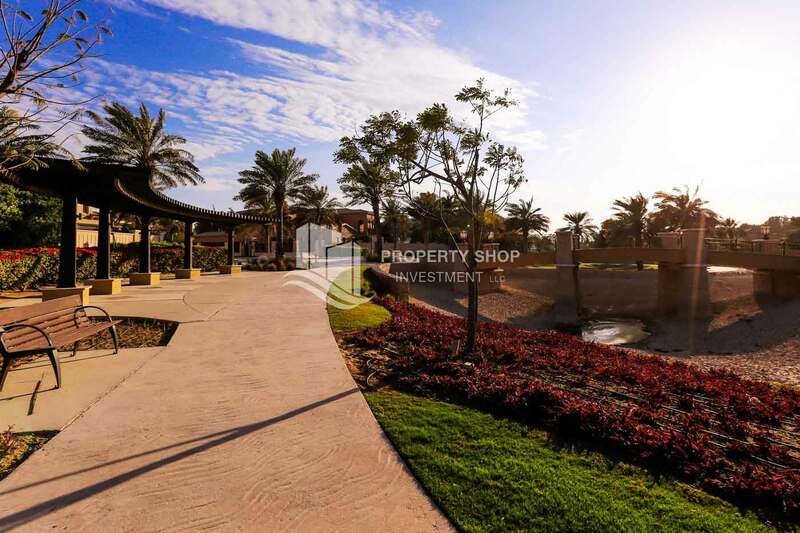 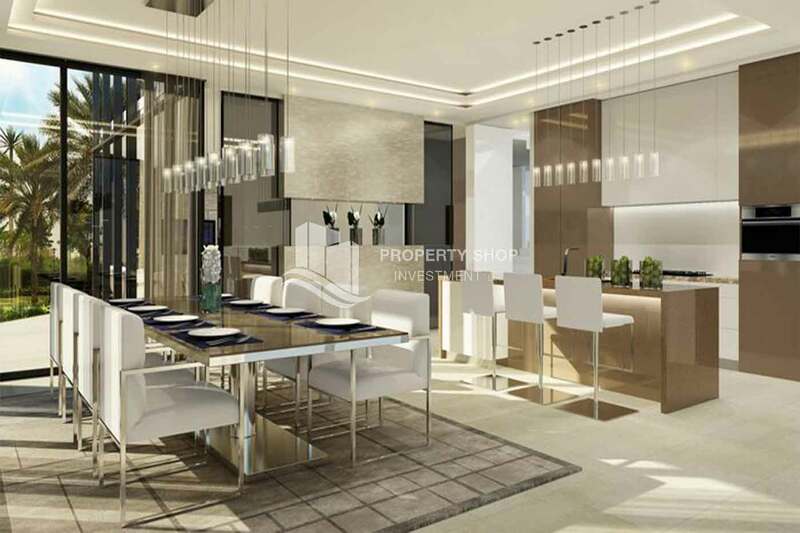 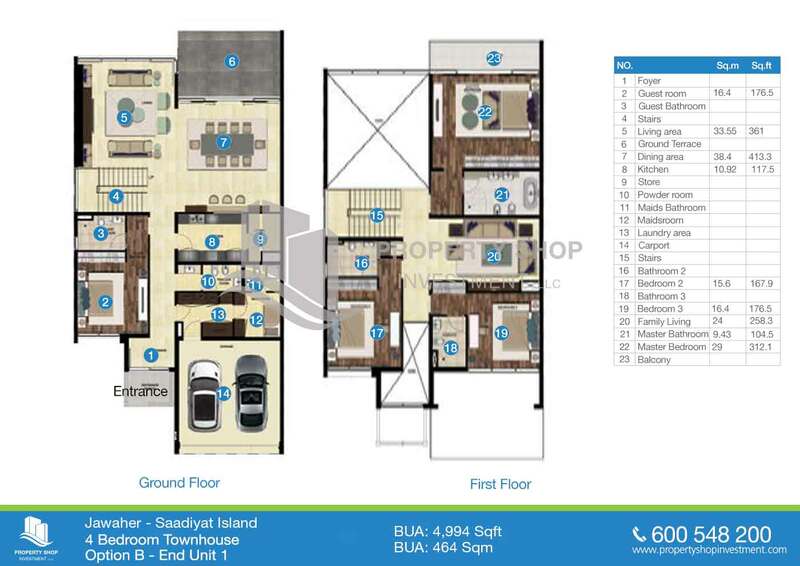 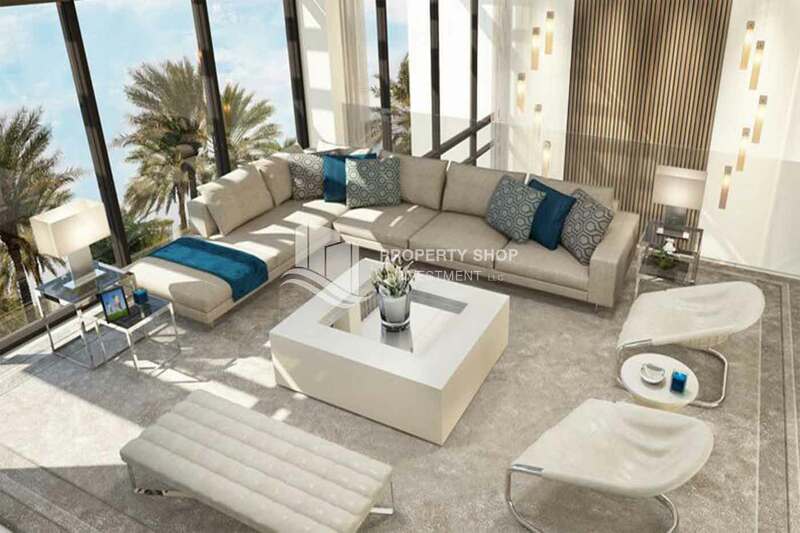 Jawaher Saadiyat is an exclusive gated community that boasts ultra-modern 4-6 bedroom villas and townhouses. 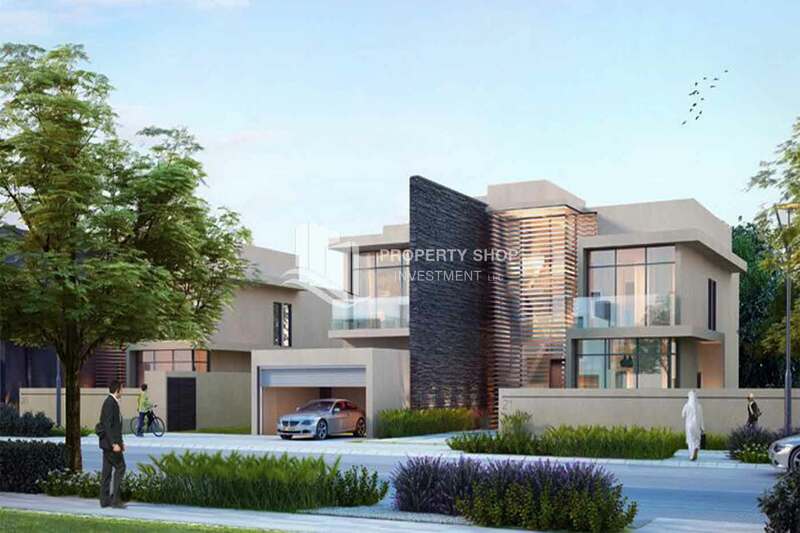 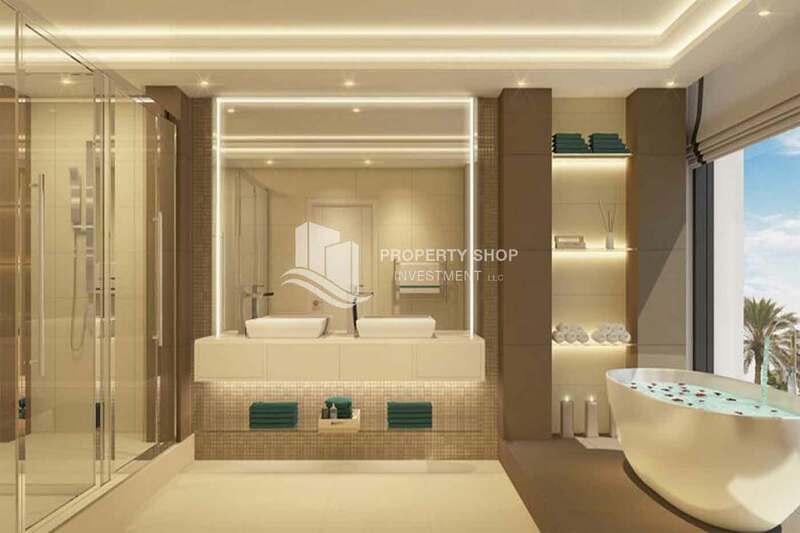 Enviably located within Saadiyat Beach District, the villas feature an open contemporary design that allows natural light and magnificent golf views. 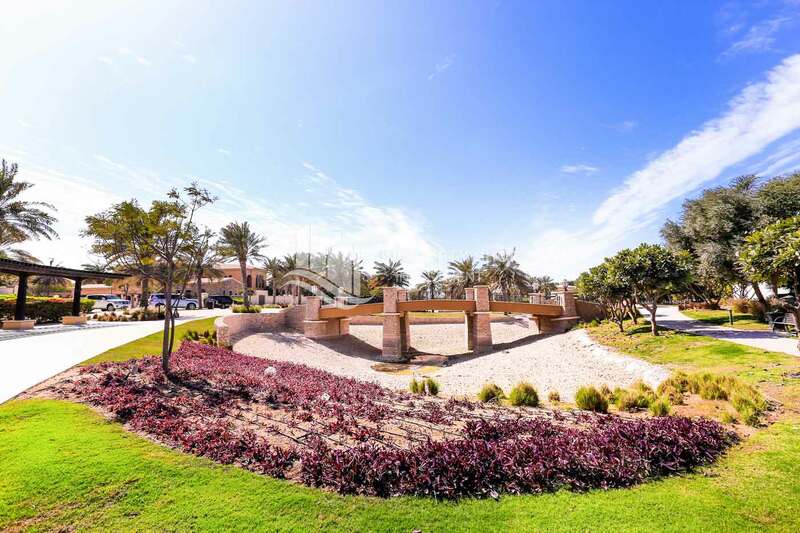 Located minutes away from Saadiyat Cultural District, you’re just a few minutes away from a vast Expanse of pristine beach, an ocean-view championship golf course, Saadiyat's exclusive Mediterranean-style beach club, and the internationally-renowned St. Regis and Park Hyatt hotels. 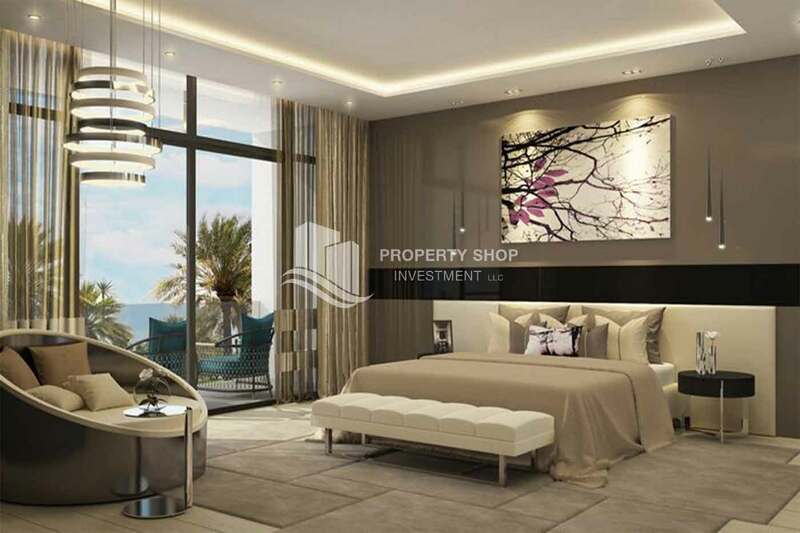 Home to the prestigious Louvre Abu Dhabi, Zayed National Museum and Guggenheim Abu Dhabi as well as The District, the island's premium retail and leisure destination, Al Saadiyat Cultural District is poised to become your source of refined entertainment.